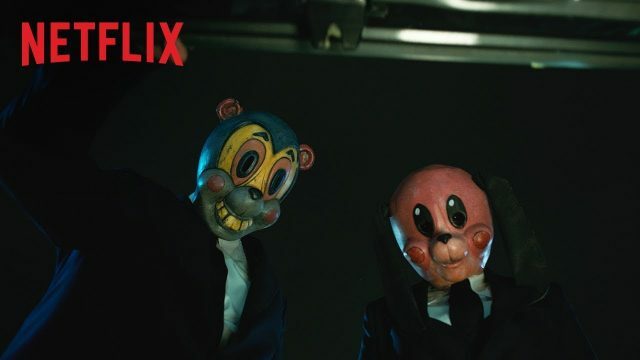 Netflix has released a new promo for the upcoming The Umbrella Academy, giving us a closer look at the show’s main villains Hazel and Cha Cha. Starring Golden Globe-nominated actress Ellen Page, Robert Sheehan and Academy Award-nominated actress/singer-songwriter Mary J. Blige, the show will be available for streaming on February 15, exclusively on Netflix. Check out the video below! 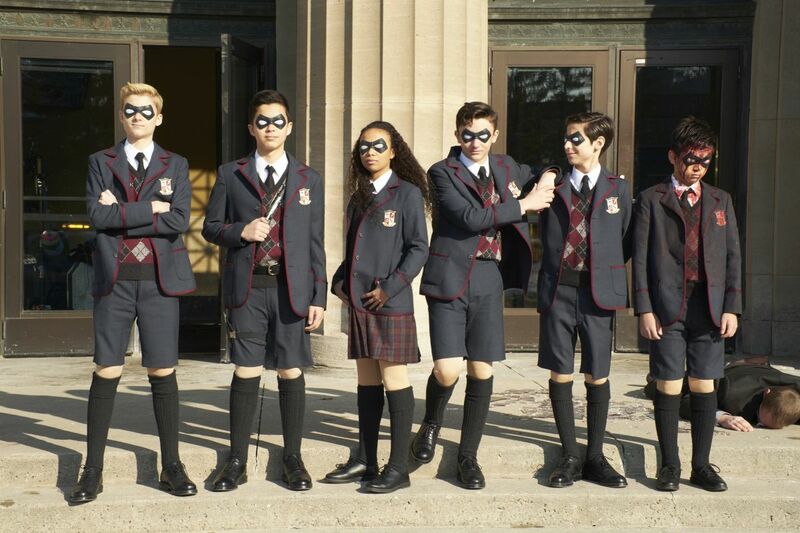 The series stars Ellen Page, Mary J. Blige, Cameron Britton, Tom Hopper, David Castañeda, Emmy Raver-Lampman, Robert Sheehan, Aidan Gallagher, Colm Feore, Adam Godley, John Magaro, Ashley Madekwe, and Kate Walsh.